Keeping your little one adequately warm is a very important task for parents. Especially in countries like India where centralized heating is not a norm. 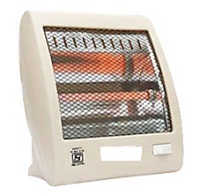 In North India winters can be pretty harsh and thus it is very important to have a safe heater for baby's room. These are the low cost alternative for heating up the room. 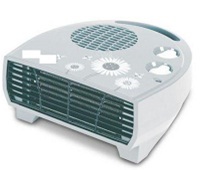 These heaters mostly consist of a heating element made of metal coil or halogen, along with a fan (optional). The fan blows the air over the heating element to heat up the room. The halogen element heater may not have a fan. The price range for such heaters may start as low as Rs. 500 and may go upto Rs.4000. May lead to room becoming excessively heated. 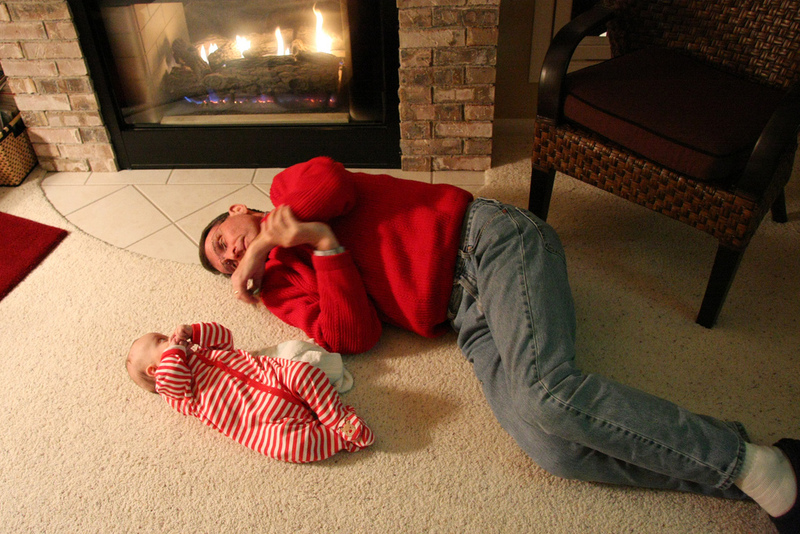 Are a burning hazard once baby starts crawling. Burn the oxygen if used in a closed room and may cause suffocation. Reduce moisture in the air and may lead to drying up of baby's eyes and nasal passage which may act as an irritant for the baby. Point 3 and 4 above can be countered by leaving the door slightly open and using a humidifier, but for complete peace of mind its better to go for Oil Filled Heaters. These heaters have in them a sealed shut assembly containing oil which is heated by an internal element. The heated oil flows through the thin but wide fins of the heater. Heat is radiated from these fins leading to a cozy warmth in the room. Since the heating element is not exposed to air, it does not lead to depletion of oxygen or moisture and is thus considered the safest for use in baby's room. The price range for such heaters starts from around Rs.4500 to Rs.10000 based on the brand and time of the season you are buying at. Initially I had bought a Morphy Richards 9 Fins Oil Heater (Rs. 6700) from Shakarpur in East Delhi, however the heater leaked in 3 days of use. I got full refund for the heater but I found that Morphy Richards Oil Heaters, though best looking among competition, are not upto the mark when it comes to heating the room. They take a long time to heat up and even longer to make the room cozy. I had to use a halogen lamp heater(along with a steam maker i got from chemist to keep the room humid) for 2 weeks while the defective heater was refunded. Later on I bought Crompton Greeves Oil Heater for Rs.4800 and it has been working great ever since. 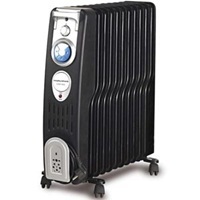 I am sure the first heater that I bought was an exception as oil heaters are quite durable and can run for years without issues if not dropped. Also since the fins are not burning hot like a coil based heater, an oil heater will serve you well even when the baby starts to crawl. Parents thinking about whether to get an oil heater or not, please go ahead by all means, especially now with winters beings past their half time, you might be able to get great discount on an item that may be useful for years to come. Very good artice with personal experience of writer. Can you please provide the link for Crompton Greeves Oil Heater link? I dont see it on many online shops. I bought it from a hardware shop in Dwarka, Delhi. But the price seems too much for off season. You would be better off checking out shops in your area and you will for sure get better deals.